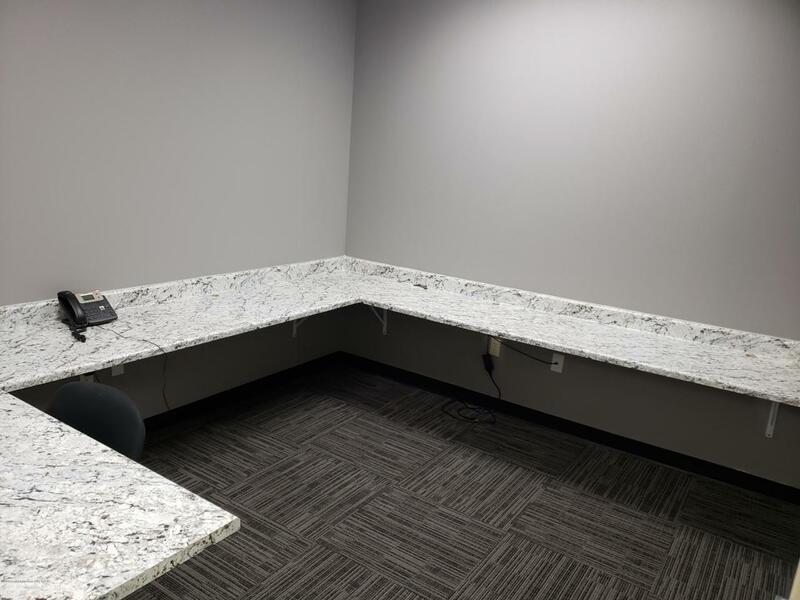 Private office suite in Southwest Amarillo for lease! Included in the rent is electric, gas, water, trash, and internet. This unused space is ready to be put to good use. We are a real estate firm and would prefer our tenant to be of the real estate industry, not required. The space has built-in wall desks (which can be removed if you'd like) large enough for up to 5 people to work on. Common shared areas include kitchen, reception area, conference room, and training. The office was fully remodeled about 18 months ago. Listing provided courtesy of Brennan Coldiron of Nexthome Coldiron Group.